The BeHear NOW headset is provided with silicone ear buds and tips in a wide variety of styles and sizes. 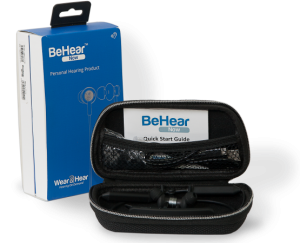 ♦ Prior to officially launching the BeHear NOW assistive hearing headset to worldwide markets, we launched an Indiegogo campaign to attract Beta testers. 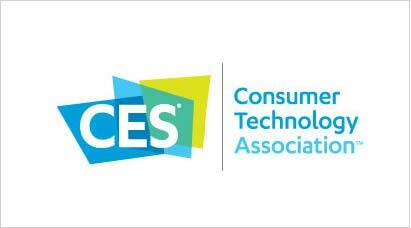 We wanted to gather opinions from “early adopters” regarding the product’s effectiveness, usability, and comfort. After shipping the Beta version to the registered Indiegogo backers we sent out a survey to gather feedback. I can tell you right now, unequivocally, I love this product. I’m only using it for hearing amplification, though. Right out of the box, my voice sounded to me as if I were in a barrel or had a bad head cold. After changing out the earpiece to the rubber ones with slits on the sides…all’s well! The battery charges quickly and lasts for the day, although the device is not always powered up all day. The preprogrammed settings work ok (although I can’t tell much of a difference between the four. I keep it on the indoor #1 setting), and the volume adjustments are easy. The earbud fitting is ingenious as they stay in and are not the least bit uncomfortable. Finally, the appearance of the entire device is pleasing as due to a bit of vanity, I’m glad they don’t look like hearing aids…(I feel as I’m blending in with what the kids wear for their music). Great product, and I won’t even say “so far”.